Prizes from sponsors, prizes from us - we've got a bunch of great prizes for you to win! There's a few more prizes still to be revealed, so keep checking back! 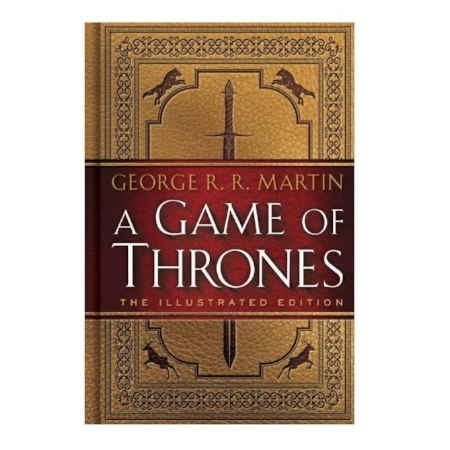 The prize drawing will be held and announced on Thursday, August 3rd during a mid-week episode. We'll contact winners directly to talk about prize delivery, so it really is important that you follow us on social media, otherwise we might not be able to reach you privately! And now, on with the loot! 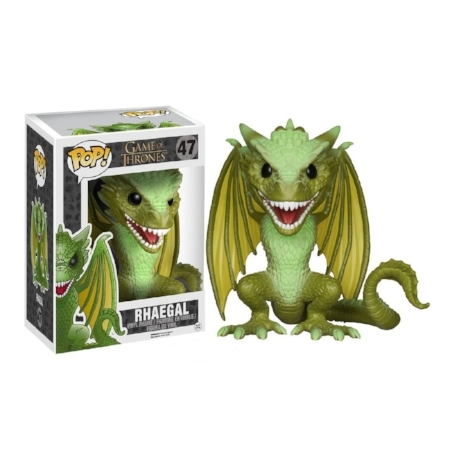 Prizes courtesy of Factory Entertainment - click the link to order from their stunning selection of San Diego Comic Con 2017 exclusives, including the items featured here! 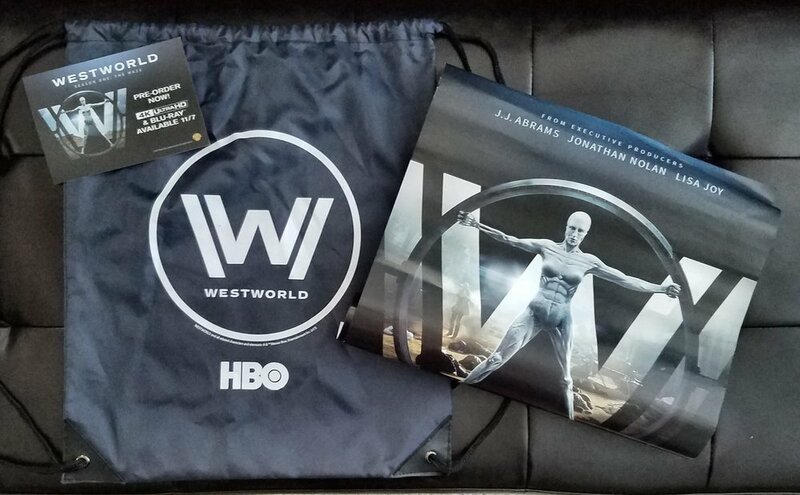 Prizes courtesy of HBOShop.Com - shop the largest selection of officially-licensed merchandise for Game of Thrones, Westworld, Silicon Valley, and so many more great shows! Prizes courtesy of Pod of Thrones - give Jeff & Jennifer a virtual hug by using the links at the bottom of the page to subscribe on iTunes, Google Play, or Stitcher. And don't forget to rate and review! 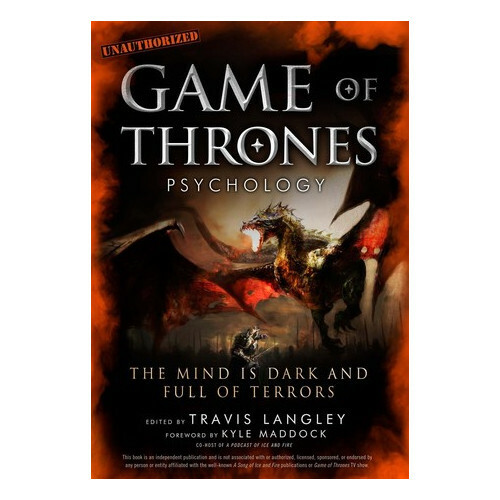 Neil T - Game of Thrones Psychology - AUTOGRAPHED! Hunter R - Game of Thrones Trivia Game - As Heard on the Show! Sorry, entries are closed and the contest is over, but please subscribe to Pod of Thrones so you're ready the next time we have one! Click the Entry Form button. We'll contact you a couple times about this contest, but that's it, and we'll definitely never give your info to anyone else! Click the Twitter, Facebook, and/or Instagram button(s). Follow/Like us on that social media platform. Add a comment to the Instagram or Facebook posts that are linked from these buttons. Q: Hold on, couldn't I just click ALL the buttons and enter four times? A: You probably could, but maybe not. Maybe you don't have what it takes to follow us on THREE social networks. Or maybe you do. You won't know until you try. Q: How will you get the prizes to us? A: Through the mail, of course! This is why you need to follow us on the social media sites, otherwise we won't be able to send you a private message!